Being a homeowner may be the American Dream, but it isn’t always easy to know who to trust with your home. Through the years, I have gathered quite an extensive network of trusted partners that offer a variety of services for homeowners. 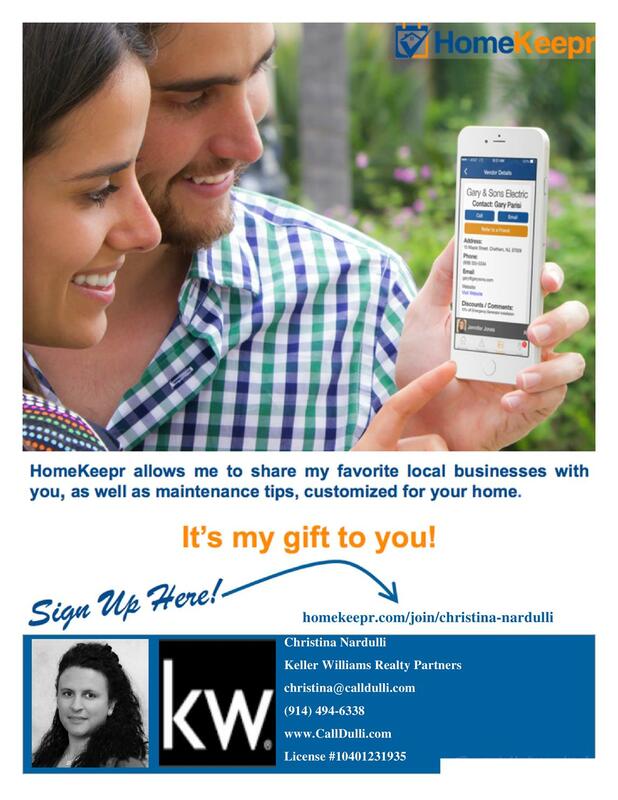 Watch this short video of how Homekeepr can make owning a home easier for you!